One of the great things about playing golf is that there are plenty of opportunities to win prizes. 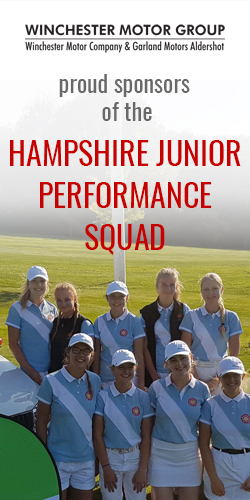 Playing in Hampshire Girls and other events can lead to winning no fewer than 11 trophies/awards. The trophies and their winners over the years can be found under the trophies tab above or by clicking here.